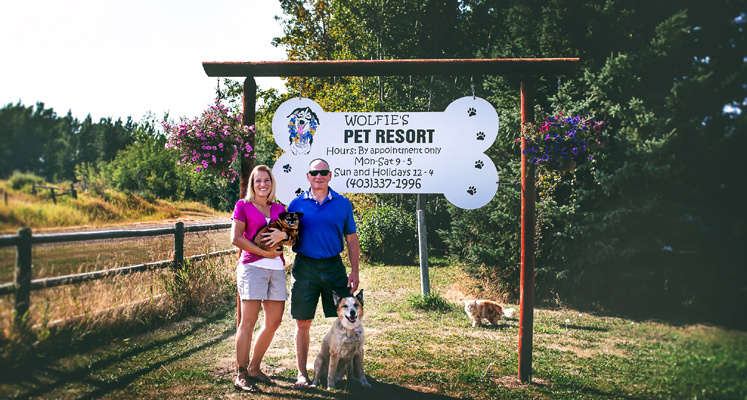 Thank you for considering Wolfie's Pet Resort. 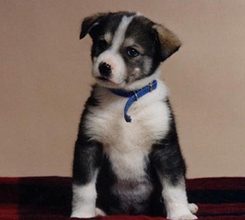 As pet owners ourselves, we understand the concerns you face when leaving your member of the family in our care.We want to assure you that we take this responsibility very seriously. 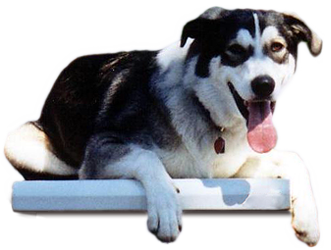 Our goal is to make your pets stay an enjoyable experience so they will be happy to return. We are a small husband and wife run kennel right on our property in beautiful Mountain View County. We are situated on 17 acres in a secluded valley, surrounded by trees. Kerry is a retired Fire Captain with training in pet CPR. Jen has been an Emergency Medical Technician since 1998 with training in pet CPR and pet First aid. Since we live on site, we are here 24/7, but please respect that this is our home and all kennel operations are done by appointment only. We will strive to provide a clean, safe, and stress free environment for all our guests. All of our guests will have daily pampering which includes playtime, nap time, freshly baked Wolf cookies (unless on a restricted diet), and lots of one-on-one attention. We have CO and Smoke detector monitoring 24/7 connected to our home alarm system. The private indoor kennels all have infloor heat kept at a comfortable 15 degrees.